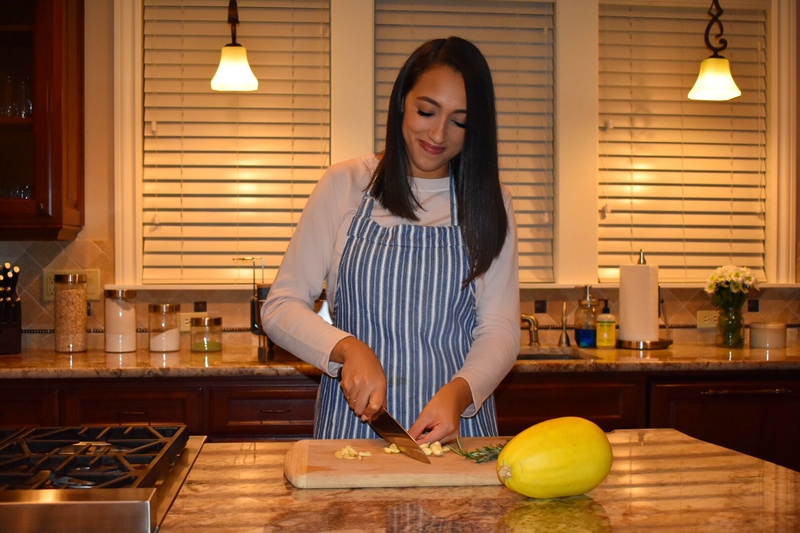 Need to book me for a private dinner party, drop off catering, or something else? offering these services in the Boston, MA area! Please be sure to book a consultation before booking any event! The consultation will be 30 minutes of going over all details for your event. Please allow 2-3 days after the consultation for follow-up and pricing. Do you ever have guests coming over & you are unsure of what to make? Grab your free gift to get three recipes that will impress your guests. Thank you for coming by ‘MADE’! I know how hard it is to come up with recipes when you have guests coming over! 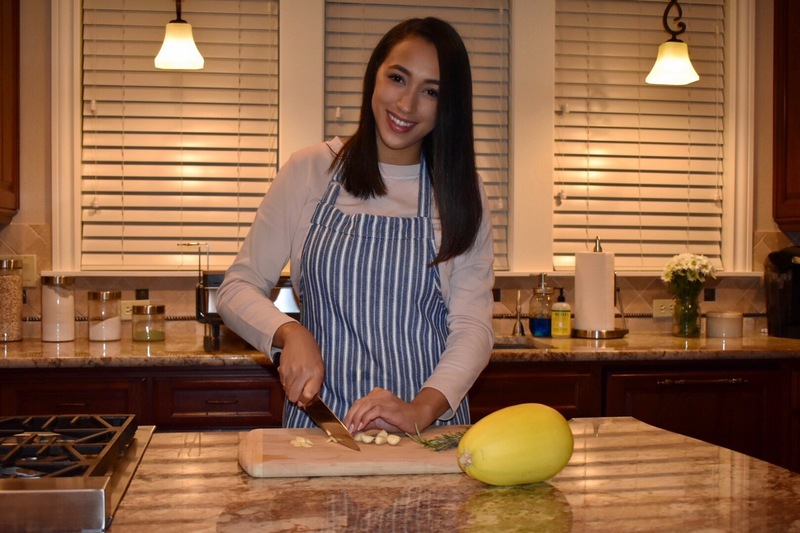 So, I'm making this easy for you by giving you some delicious recipes! 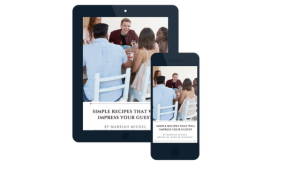 By downloading this eBook, not only do you get free recipes, but you become a part of our exclusive MADE Tribe, so you'll get all new recipes right in your inbox.